Participants should wear comfortable clothes and indoor soccer shoes (no cleats) or plain tennis shoes. Shinguards are encouraged for Micro Classes and Skills Institute classes. Lil’ Kicker jerseys are provided with the purchase of the required annual membership fee ($30). 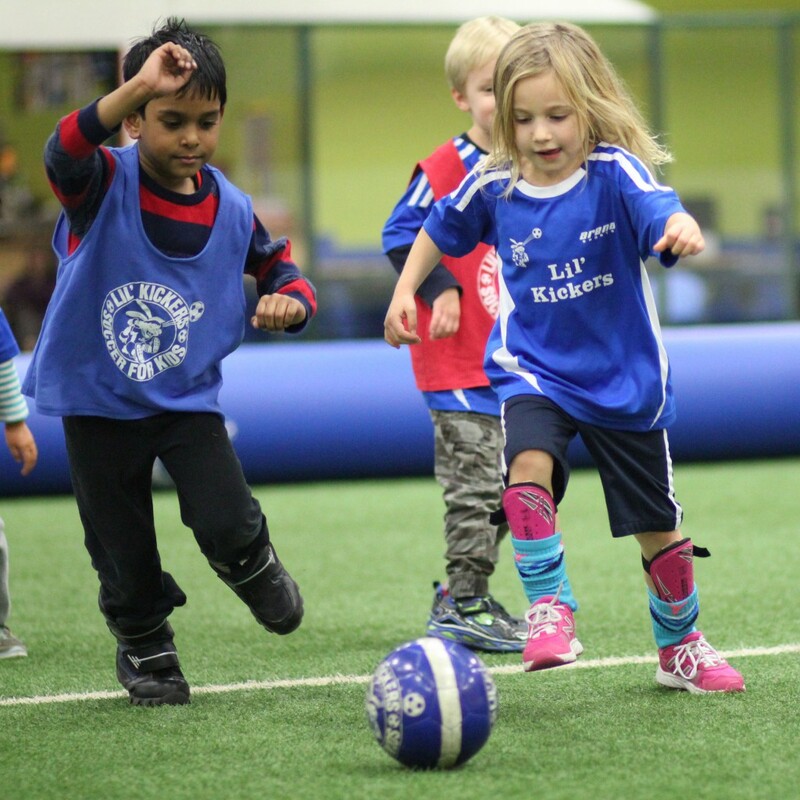 Outfitting your child in Lil’ Kickers garb is a fun way to make your child feel part of a team. Kids naturally appreciate looking like older uniformed kids and role models. Plus a uniform gives kids a sense of belonging because they look like others on the team. Classes are co-ed, so the mix of boys and girls is based on who registers. 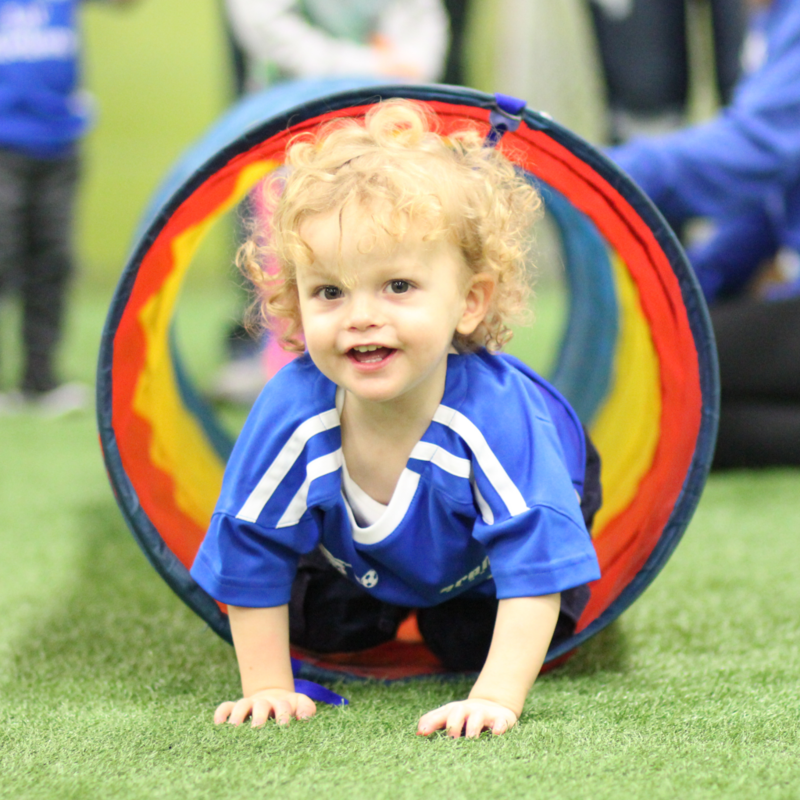 If you have five or more players and we have enough field space, we are open to creating a special class for you with your requested mix of children. Our Jackrabbits and Hoppers courses are two options for the same age bracket. Hoppers is a beginners level course whereas Jackrabbits is intermediate. Both courses contain creative games meant to further develop the child’s gross motor skills and start developing their finer motor skills. 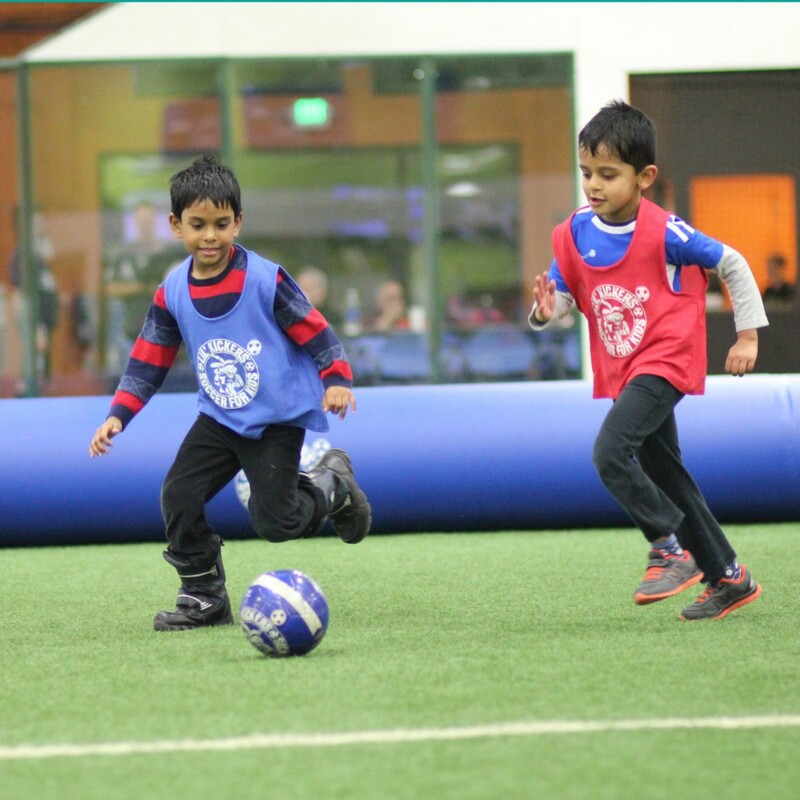 Jackrabbits, however, is run at a faster pace, introduces kids to more soccer techniques and skills, and starts bringing in game situations via small-sided scrimmages. 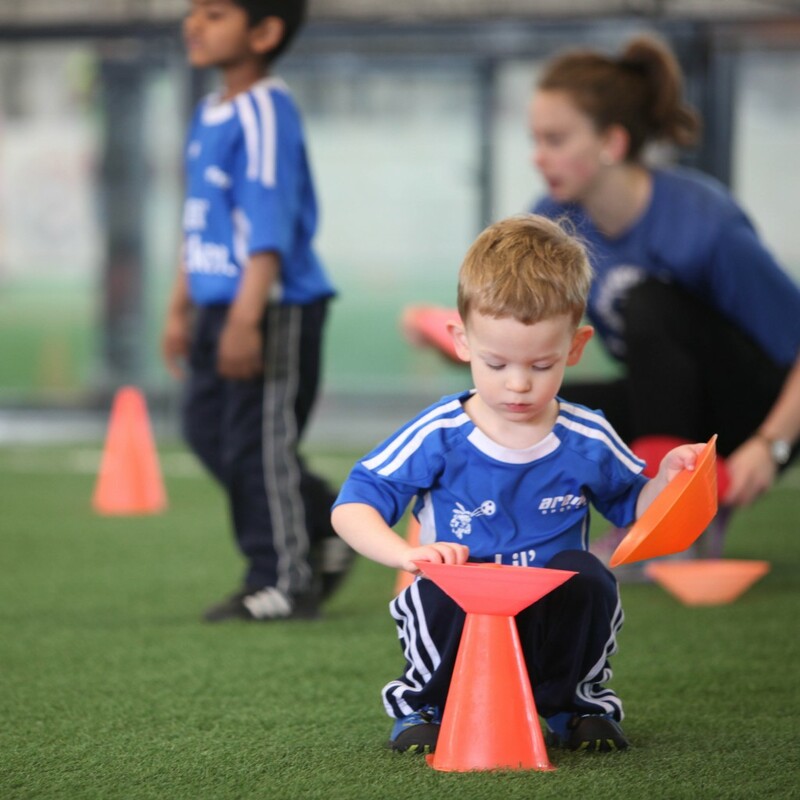 If I register my child for a session, are we guaranteed a spot in the next session? No, all registrations are first come, first serve basis. What kind of instructors do you have? Are they all licensed by some organization? 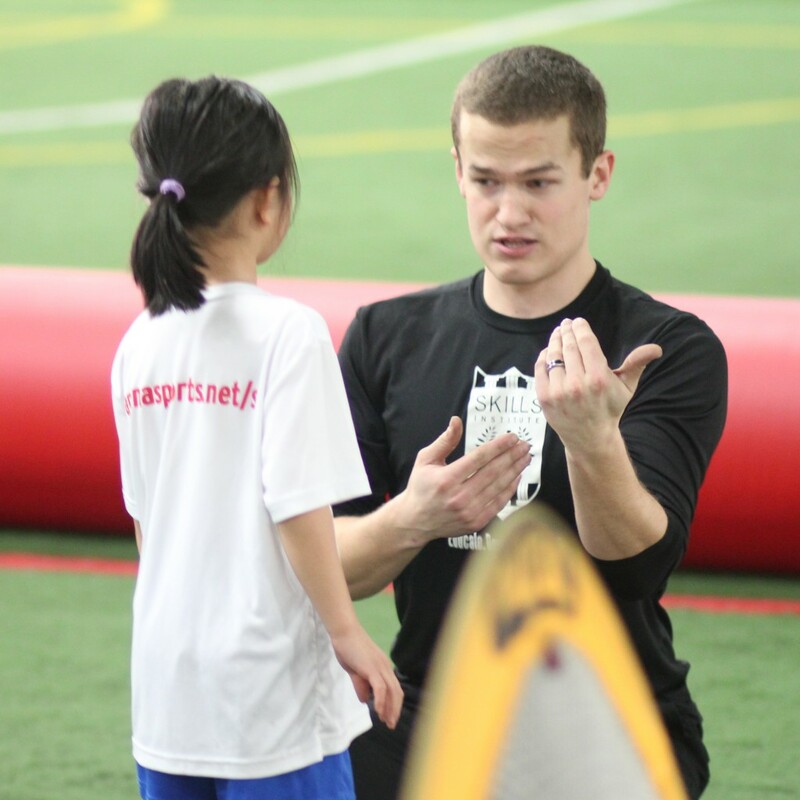 All Lil’ Kickers Coaches are carefully screened to ensure we provide quality, child-centered, high energy instruction. 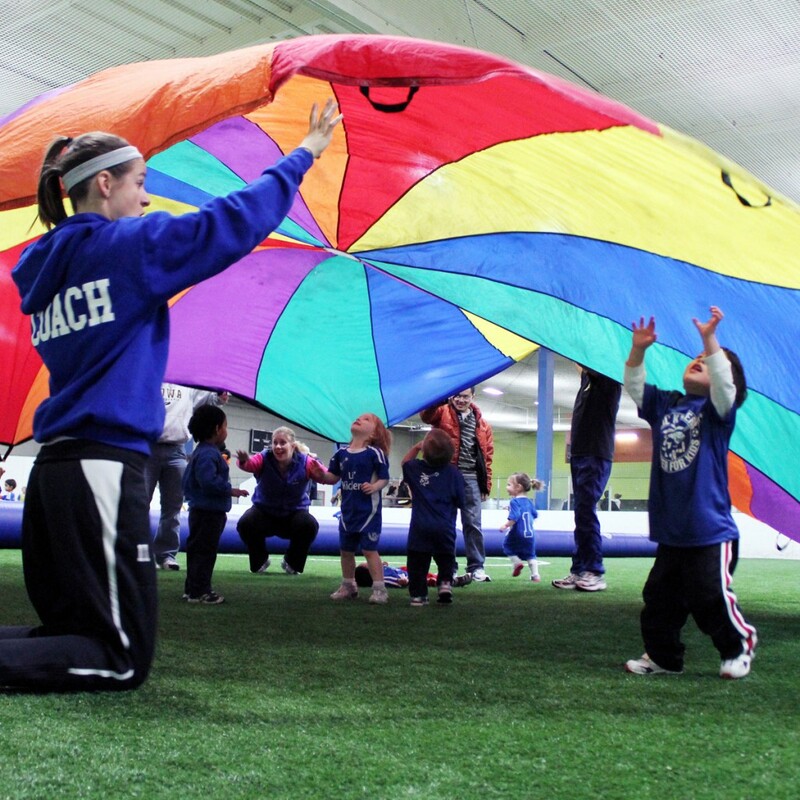 Each Coach goes through rigorous training process, which includes on-field and curriculum training. If you are a current customer, then you can register online through DASH any time of the day or night! You are allowed to make up 3 classes maximum within the session in which you are enrolled, subject to space availability. We typically offer many other class times, so usually this is not a problem; however we cannot guarantee that space will be available. Please note that you cannot carryover make-up classes into later sessions. No, classes are 50 minutes and require a parent or guardian to be on-site. Can I register my child for just one class? 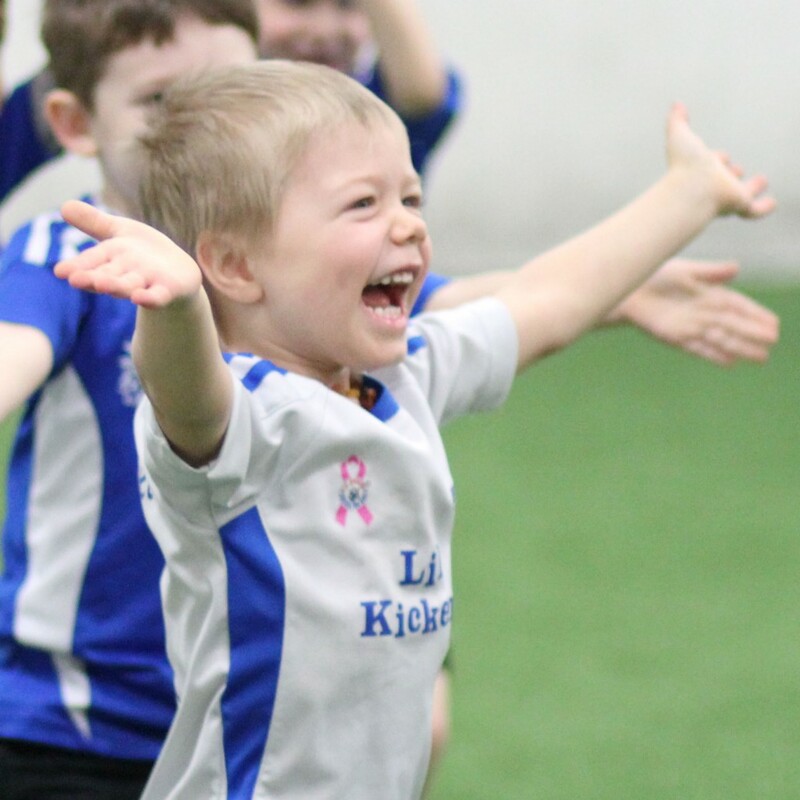 No, but we do offer one free trial class to new customers to see if your child enjoys the Lil’ Kickers experience. Do I have to pay for the free trial class if I sign up? No, the free trial class is discounted from the class fee paid when you sign up. The entire session must be paid in full at the time of registration. However, since we offer open enrollment, we do prorate class fees when joining after the season has started. How many free trials can a child take? The free trial policy is usually limited to one free class per child. 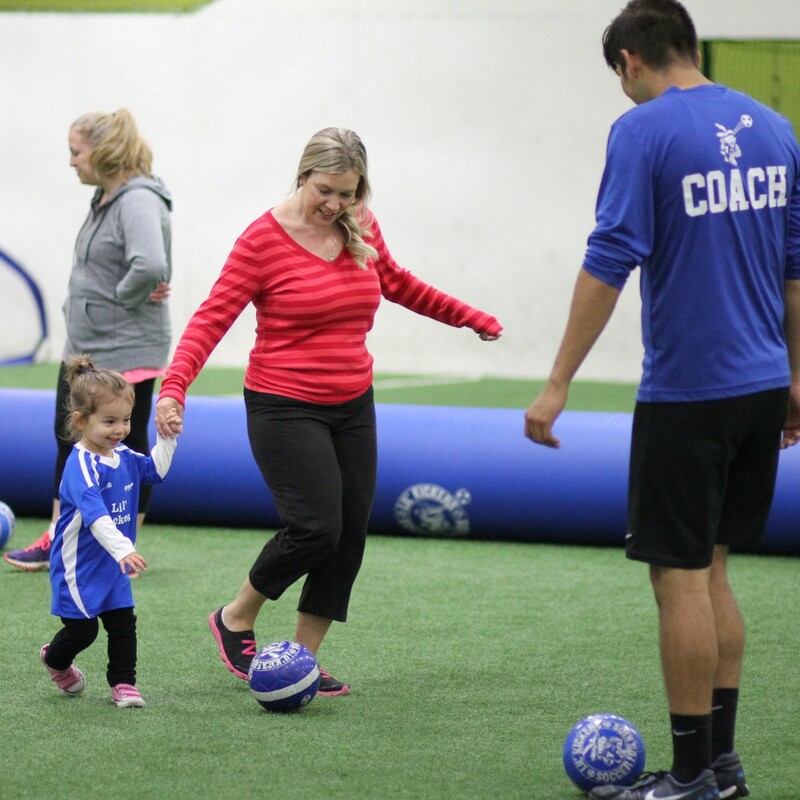 However, in special circumstances a Lil’ Kickers Coordinator may offer an additional free class to a child, particularly if it’s been a long time since the last free trial class. Can I sign up for multiple days a week? No, in order to maintain class ratios and consistency within the program, we schedule children for specific times and days. When registering, be sure to first determine which day best suits your schedule. Of course there may be an occasion when a make-up class is needed. In that situation, you can schedule a make-up class for any day in which class space is available. If your schedule changes during the session, and you need to switch days, we will try to accommodate your needs to the best of our ability. However, changes cannot be guaranteed and are based on space availability.